High FPS display built in wireless VR headset. We provide wireless/untethered headset. You can walk, run, jump,crouch and even crawl while your headset is on. High end graphics and game contents provided by professionals. Game runs in high performance computers and its streamed thru wireless tunnel to your headset. Can be build on any place 25 – 5000 (yes, five thousand) square meter without decoration costs. 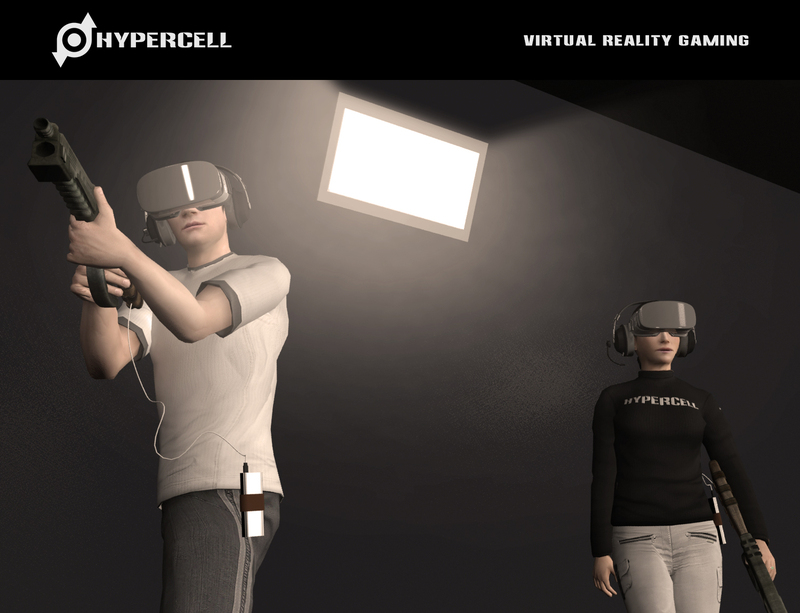 Hypercell is a new generation virtual reality immersion gaming experience with built-in large scale positional tracking and wireless streaming. It tracks players movement and render view to headset display in real time. 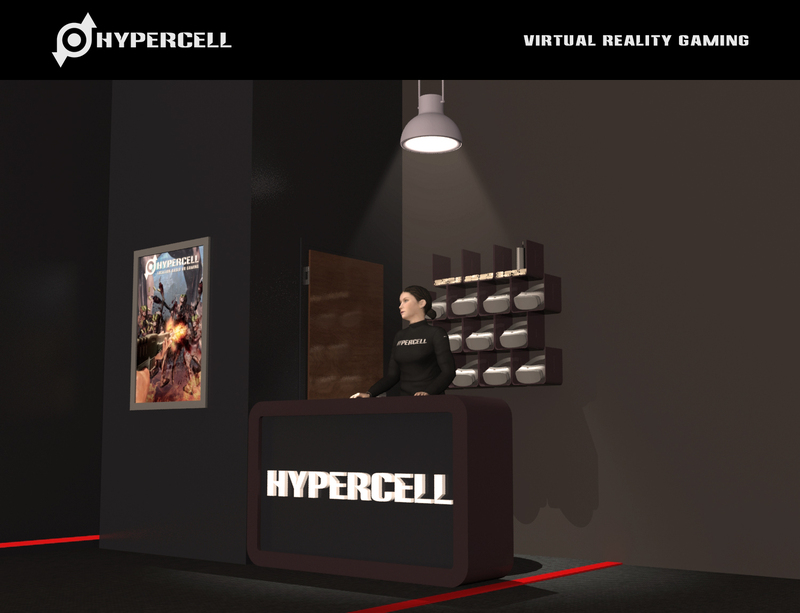 You can build a virtual gaming area anywhere even an empty warehouse with Hypercell . 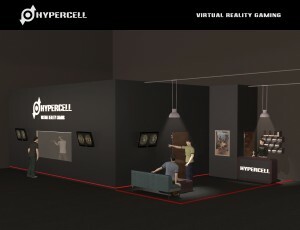 Location based VR with large scale position tracking is most wanted technology in the VR gaming world and expected to replace or convert usual indoor entertainment areas such as theme parks, paintball & laser tag fields, mall entertainment areas, etc. 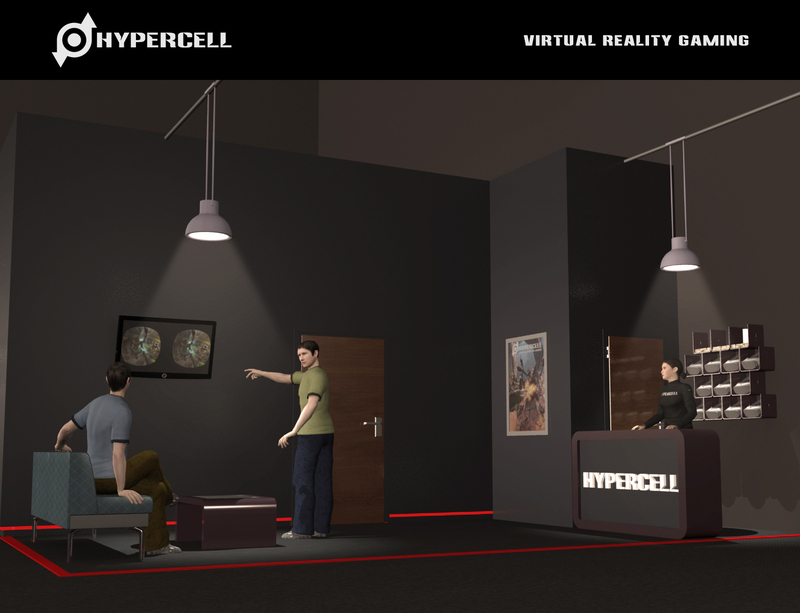 Gamers are looking for more immersive and interactive gaming experience than their own VR setup at home. 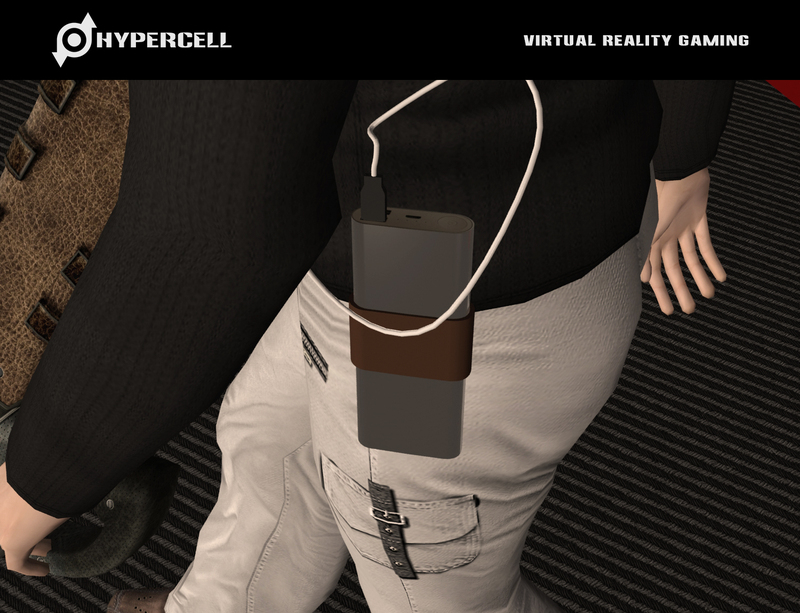 The solution; Hypercell is developing a B2B product package which contain its own affordable Tracking hardware and the VR gaming content. This package will be available for the entertainment market to launch VR Theme Parks in a most cost effective and easy way. 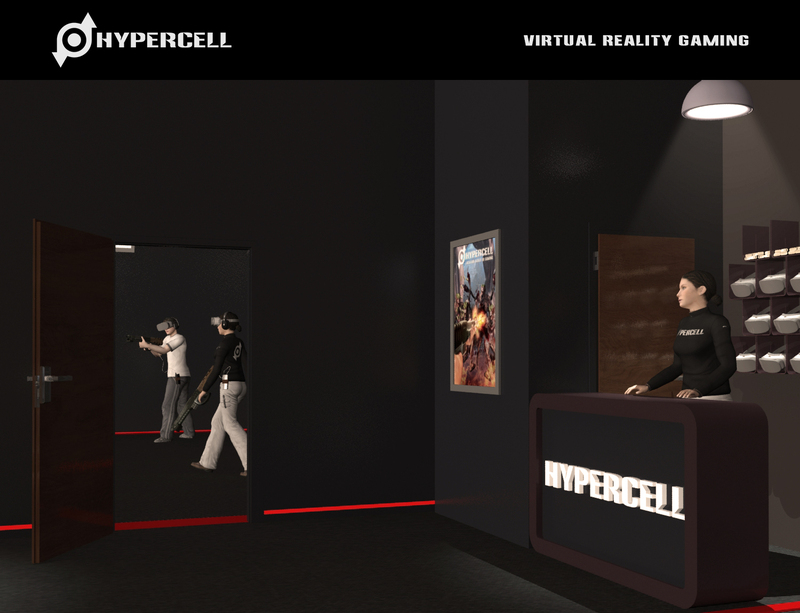 Hypercell focuses “affordable & easy to setup” because all current location based solutions are expensive and need high-end professional experience to setup. 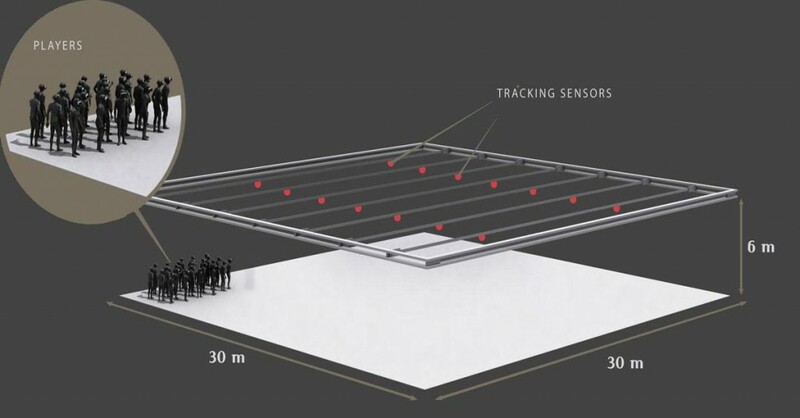 Improved head and body position tracking with optical tracking system. 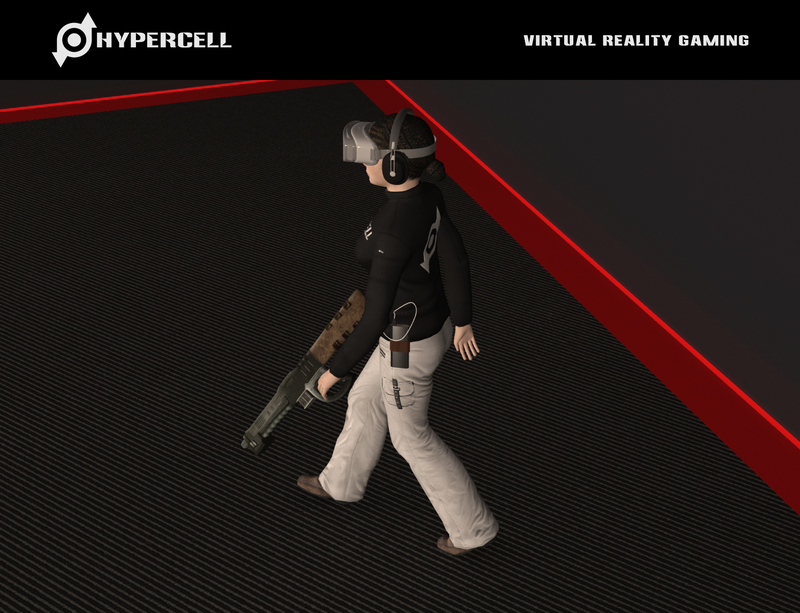 High definition graphics lets you dive into virtual world with most realistic visual effects. With built in wireless high PPI display, minimum screen door effect is guaranteed. You can move freely in entire game area with advanced wireless technology integrated. 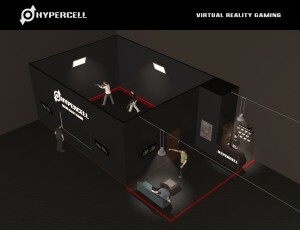 Convert any indoor location into an Hypercell theme park, even an abandoned warehouse. No need to invest in shiny decorations, VR content will do the job. If you already have a place, like a paintball or laser tag game area, we help you build a content for exact same location. 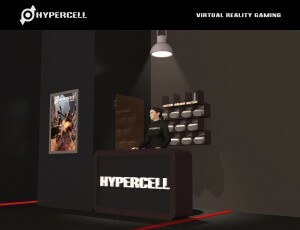 Hypercell is a hardware and software package which is customized for your locations. All packages can be shipped by air cargo. We offer online support and on-site setup for first setup. You also have an option to buy heavy parts like PC, monitor, etc. from your local market. We can provide 2-4 game content with setup. 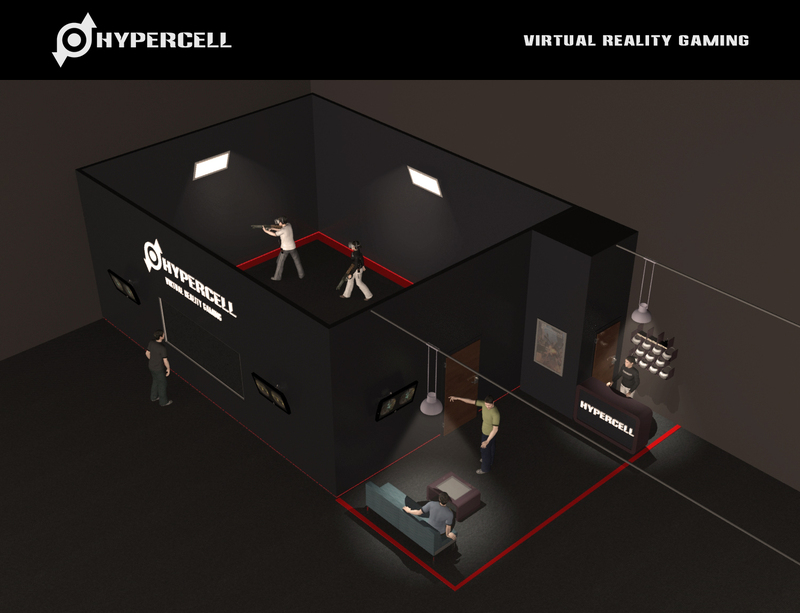 Hypercell solution is completely third-party studio compatible. Anyone with a licence from Hypercell can develop content for own or global Hypercell game arenas. 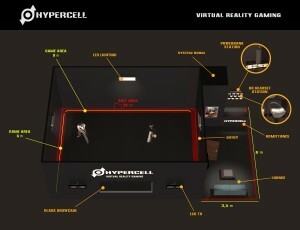 Prices for Hypercell location based VR solution can be calculated with following parameters: Size ( sqm), Ceiling height, Shape of arena, number of players (up to 8 ), spares, content, etc. We provide you a demo game scenario and blueprint for decorating the gaming field with wooden panels. Custom games, shipping, setup fees with accommodation and flights are excluded. Contact us for earlybird prices. 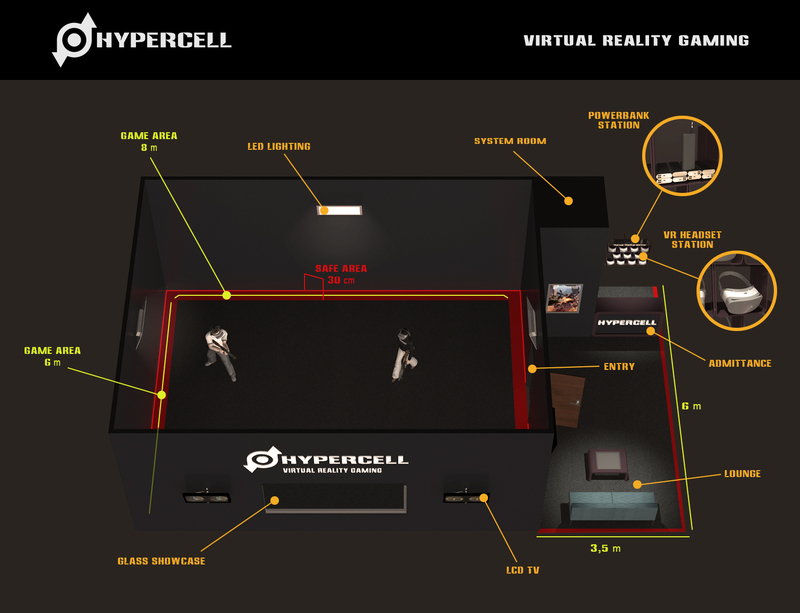 Best locations to build an HYPERCELL game arena. Hypercell delivers best player experience with custom build VR devices. Hypercell is sustainable with new themes created by in house and 3rd party developers. Our sponsor companies will provide Energy & cold drink vending machines to game area. 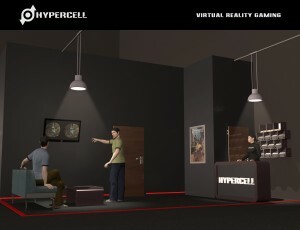 Hypercell provides world wide setup and technical assistance support. ©2016 Hypercell - ALL RIGHTS RESERVED. Find us at Pale Blue Dot!